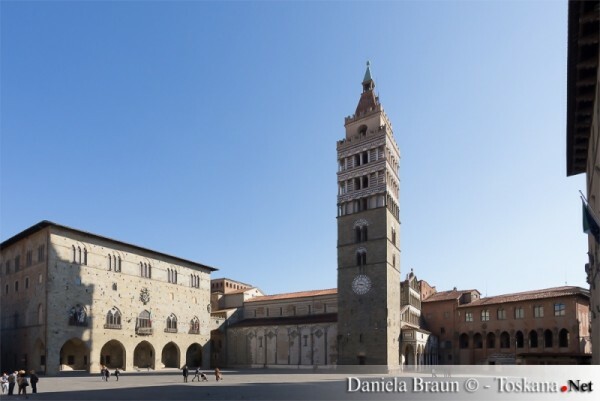 PISTOIA/ITALY: After the staging of Idomeneo by Mozart last may, an other important music event takes place now in Pistoia, the Italian Capital of Culture for the year 2017 with Gustav Mahlers 2. 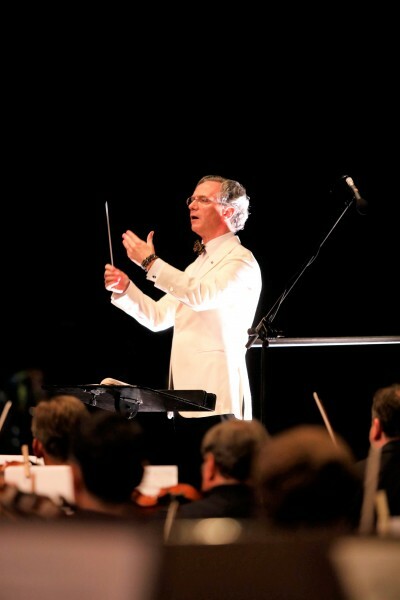 Symphony conducted by Fabio Luisi. This concert takes place under the stars in the magnificent Piazza del Duomo where the stage for orchestra and chorus and the tribune for the audience were set up. The audience is quite large, but even this musical proposal offered by the Maggio Musicale Fiorentino to the Italian Capital of Culture did not catch much in the mark, given the refinement of the program. It would be different for example with a program of operatic symphonies and choirs which surely would have been most appreciated by the audience of a small province town like Pistoia. Furthermore the Symphony no. 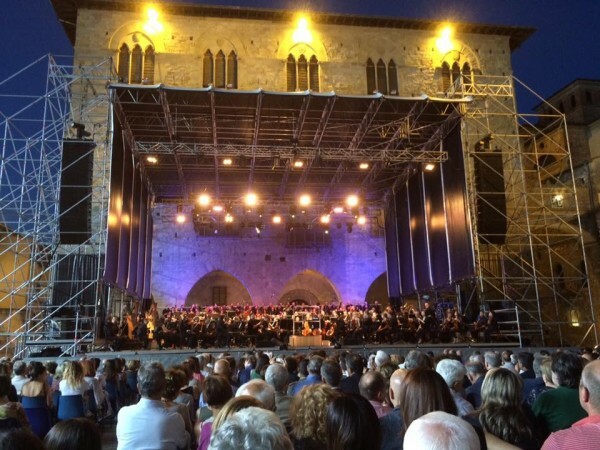 2 by Gustav Mahler does not seem suitable for outdoor performances, although director Fabio Luisi shows an important ascendant on the Orchestra and Choir of Maggio Musicale Fiorentino. Being Piazza del Duomo in Pistoia a very large square the concert for reasons of acoustics was even amplified and technically in a somewhat controversial way, with the sound system that also began to work badly and which globally falsified the relationships between the various instrumental groups. So we prefer not to review in detail, but we can only praise the overall performance with the two soloists soprano Rosa Feola and mezzo Patricia Bardon, the orchestra and above all with the magnificent Florentine choir wonderfully trained as always by Lorenzo Fratini. The audience was quite large and warm in applause with all the artists at the end of the concert under the stars in a beautiful monumental setting like the Piazza del Duomo in Pistoia.